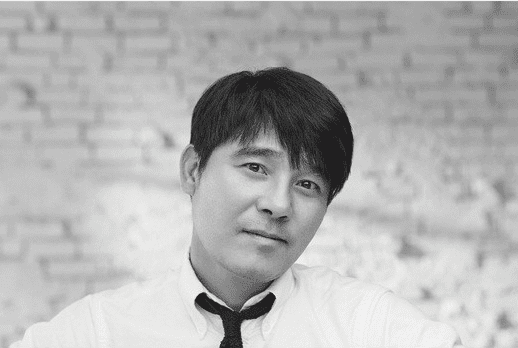 Im Chang-jung (임창정) is a South Korean actor, ballad singer-songwriter, and composer. He made his acting debut in 1990 and his singing debut in 1995. – He is often referred by Koreans as “the original multi-entertainer” for being active in film, music, and entertainment. – He went to Chung-Ang University and Studied Theater & Film. – He become popular for his songs that are vocally challenging to sing. – He has released 14 full-length albums. – He is under NH EMG. – He married professional golfer Kim Hyun-joo in 2006. – They had three sons together and divorced in 2013. – In 2017 he married a woman named Seo Ha-yan and had a child together. Which of Im Chang-jung role is your favorite?